If The Shoe Fits. Then Wear it! 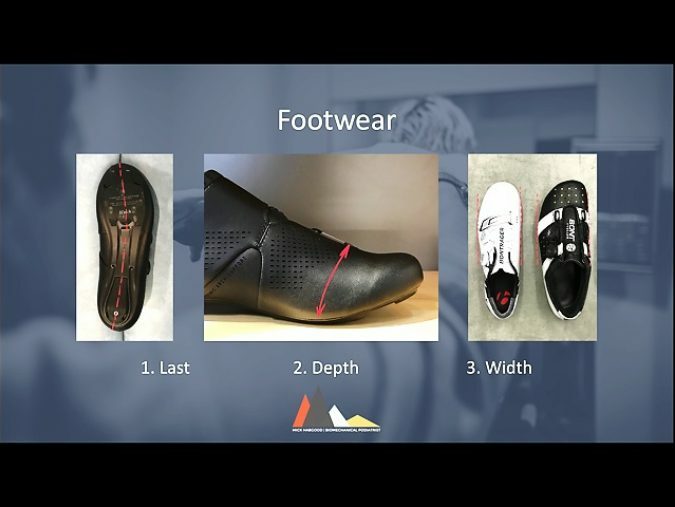 Additionally in cycling the foot is interfacing with a sole that is many time stiffer than what it is used to. 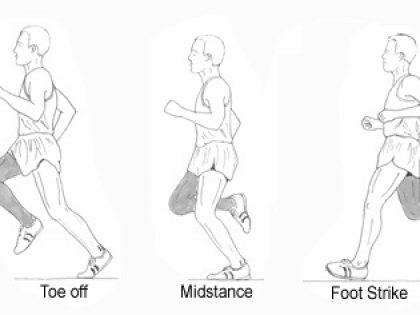 Most good walking/running shoes are designed to flex only under the metatarsals - in contrast cycling shoes are specifically designed to resist any flexion at that point. 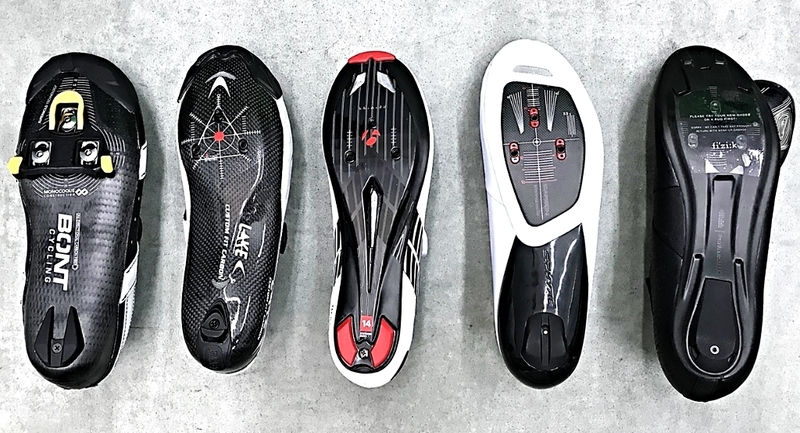 Getting a cycle shoe that fits is quite time-consuming and technical. So many factors and variables need to be considered. 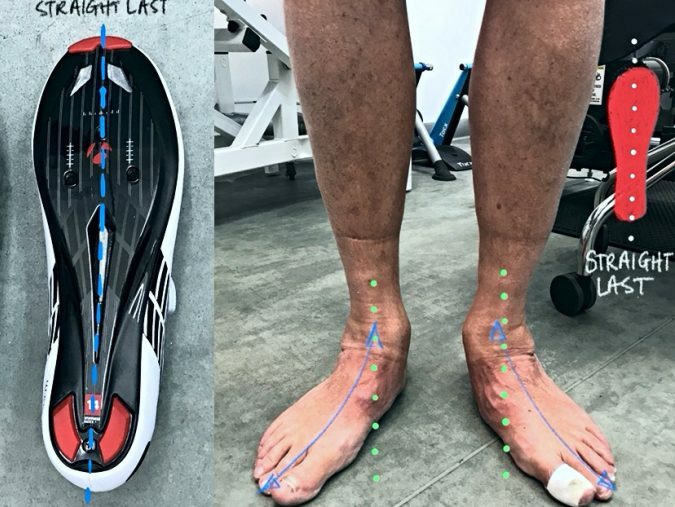 With the help of Cyclefit's Fixed-Foot Specialist Podiatrist, Mick Habgood, we try and help you take the first step to getting the perfect shoe-fit! 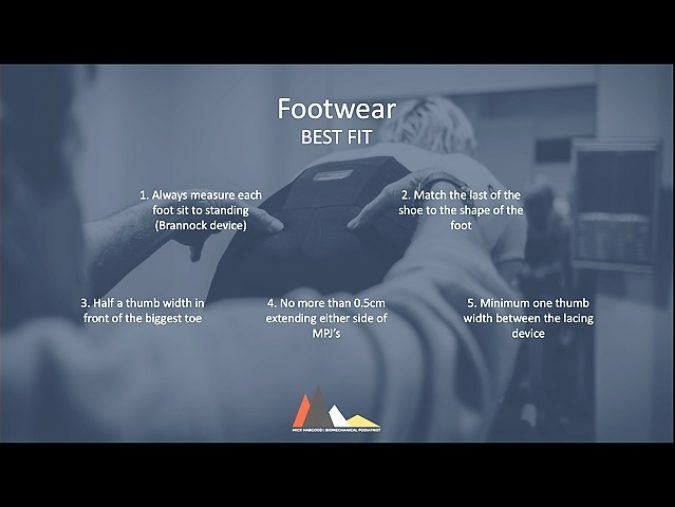 The golden rules of ShoeFit! To be clear, these are not easy choices. 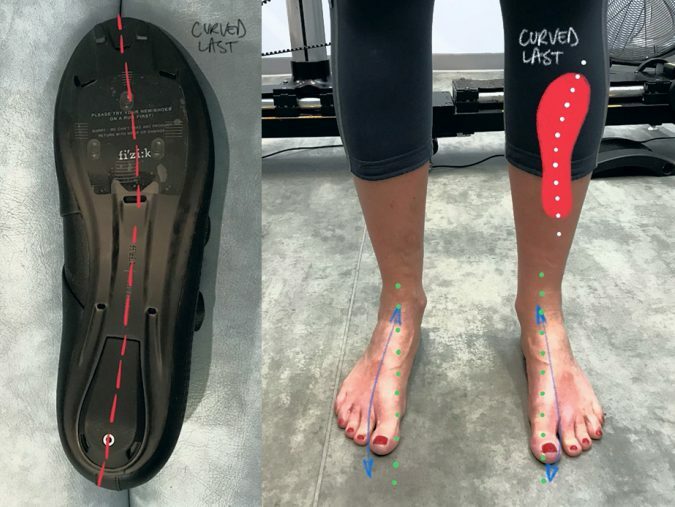 The majority of us are in a shoe that is either inappropriate or at least not optimal. Manufacturers make their shoes in many shapes and styles. 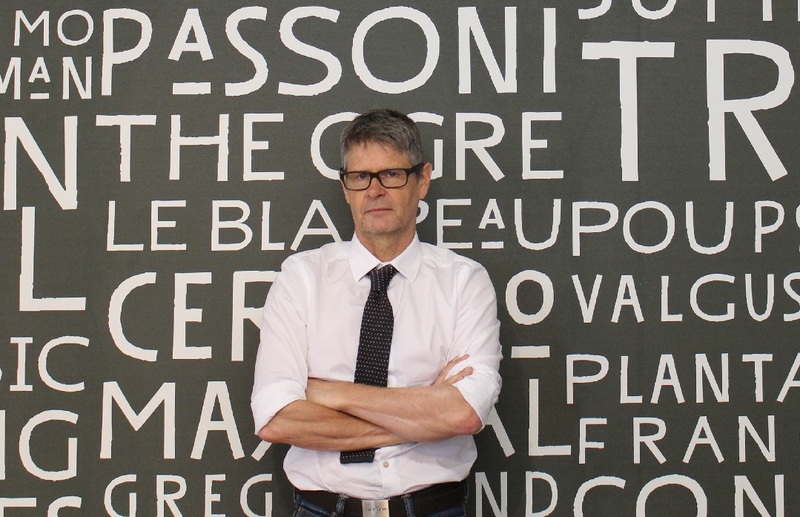 Often their last philosophy is a hangover from decades ago that is long forgotten, but has now become part of their brand identity. But what is certainly true is that your foot-type will have a shoe that suits it best. 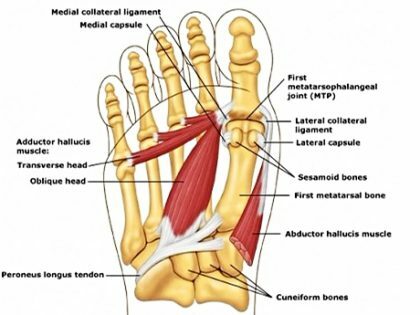 Imagine the foot on the left in the show on the right and vice-versa? 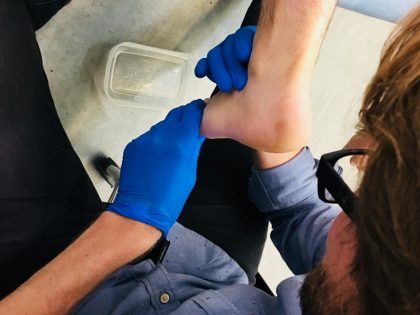 The result would be a lack of performance and function or even discomfort and pain.